International Night was Saturday, October 27, and what a night it was. More than 200 people came together to celebrate international education and diversity through food, games, and dance. The parents really went over and above, with PAOSSM president, Ms. VanMathy Vaudevan, leading the way. The cultural diversity in the room was striking. 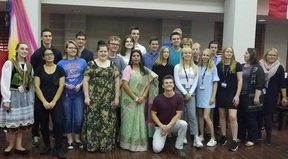 Many of the attendees wore traditional clothing, representing their countries and cultures. Everyone enjoyed the food, table decorations, entertainment and the tables representing every part of the world. The Great Hall was bustling with music and activity, but the food and entertainment were the main attractions. 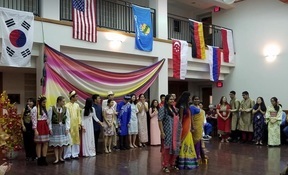 International Night allowed everyone to not only share each other's cultures, languages, and histories, but to forge personal connections and become part of an international community at OSSM. Students enjoying the photo booth at International Night. 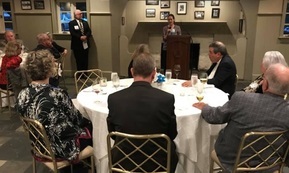 An Awesome Evening in Tulsa was hosted by the OSSM Foundation at Southern Hills C.C. This was another great opportunity for OSSM alumni, board members and trustees to tell the OSSM story. It is so important to continue to educate Oklahoma on how important this school is to this great state. 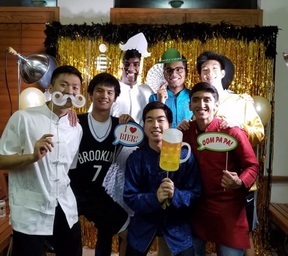 The OSSM Foundation will host their next big event, Quantum Experience, on March 26, 2019.
International Night was the final celebration and send off for the eleven GAPP students who have been at OSSM for the past few weeks. If you have any questions about GAPP please contact Dr. Michelle McCargish. The Oklahoma City Thunder made a surprise visit to OSSM on Friday, October 26. Thunder players, Patrick Patterson, Terrance Ferguson, Steven Adams, Jerami Grant and Alex Abrines surprised Dr. Brent Richards Zoology lab while the students were dissecting clams and squids. All five players arrived in lab coats and got to work. Nothing is more exciting than having these great big Thunder players working alongside our students, asking questions and showing real interest in what we are learning. 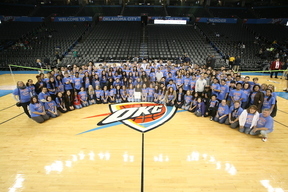 Students attended the Thunder game Thursday Oct. 25th. As a youngster, my late father would tell me that I should know my culture and heritage but serve my country. I have done my best to honor his advice. Over the years, during my spare moments and during vacations, I have visited China, read about Chinese history, and done what I can to learn the Chinese language; however, in my work and profession, I have tried to serve both my state and my country. 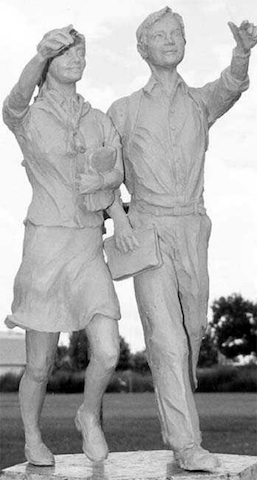 In this spirit, I take a moment to recognize and honor those students who have attended OSSM and who have chosen a career of service to our country. 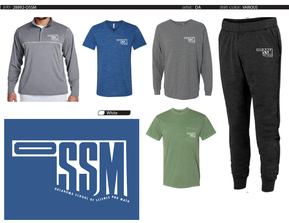 ORDER NOW - MUST TURN IN BY MONDAY! Students were able to participate in many Fall Festival activities this past week. 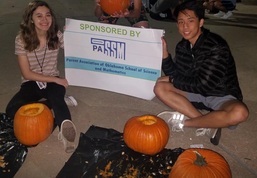 PAOSSM and the OSSM Alumni Association sponsored pumpkin carving, while many others helped with sponsoring tables for trick or treating and fun games Halloween night. Valley Services prepared a great haunted lunch and everyone joined in the fun of dressing up. This ended a VERY busy October. Col. Michael Teague was the guest speaker at Wednesday assembly. Teague is the secretary of energy and environment appointed by Gov. Mary Fallin. 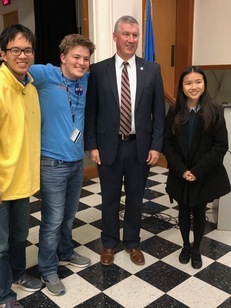 He spoke to the students about the challenges facing Oklahoma's energy and environmental sectors. 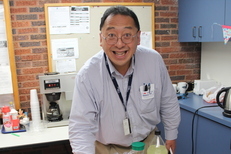 He said he has enjoyed bringing people together to solve some big issues facing our state, particularly earthquakes. He wrapped up his talk by challenging the students to think about one major issue - what to do with production waste water. The students had so many interesting questions for Col. Teague and visited with him after his talk was over. 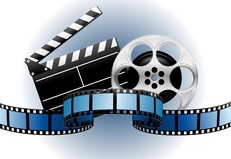 Thank you Pam Felactu, who has secured so many brilliant speakers. Lots of prep goes into getting Juniors ready for their ACT test on October 27th. 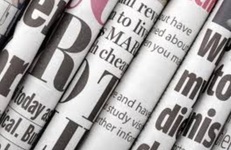 Student Lounge 7:30 a.m. - 3:30 p.m.
See what's on the calendar at OSSM! 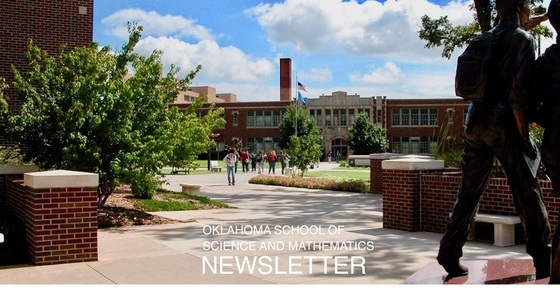 View HAPPENINGS on OSSM campus October.